The content of this web site is an on-going educational project for those interested in collecting and learning more about our fascinating medical history. 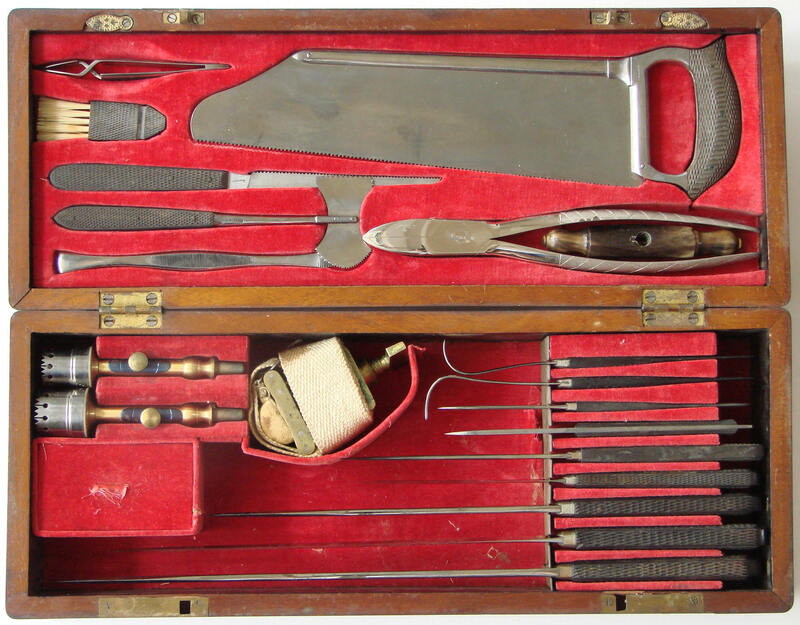 Specializing in cased surgical and dental sets, bloodletting artifacts, early medical instruments, as well as medicine and surgery during the Civil War. If you are seeking research, photos, information, pricing, and people who are passionate about preserving our medical and surgical history... this is the place to visit. Antiques on this web resource run the medical gamut to include American, English, French, German, medical art and Italian large cased surgical sets, dental instruments, apothecary items, obstetrical pieces, stethoscopes, hearing devices, spectacles, and bloodletting devices like spring lancets, fleams, scarificators, and leech jars! 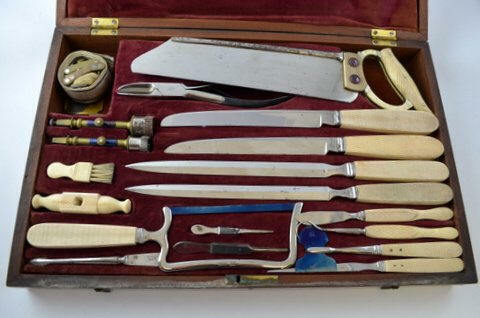 There is a complete Civil War display of military surgery sets as well as Civil War surgeon images. 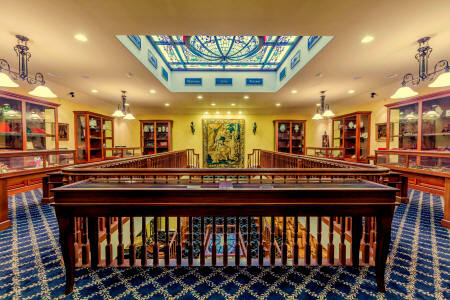 The entire collection is housed in a stand-alone private museum. 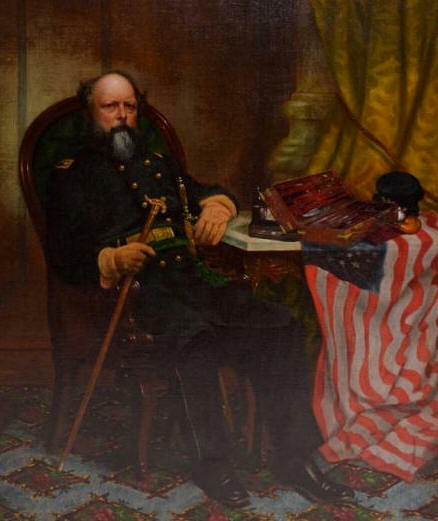 There are over 900 pages and 10,000 images in this extensive study of Civil War medical and surgical history. 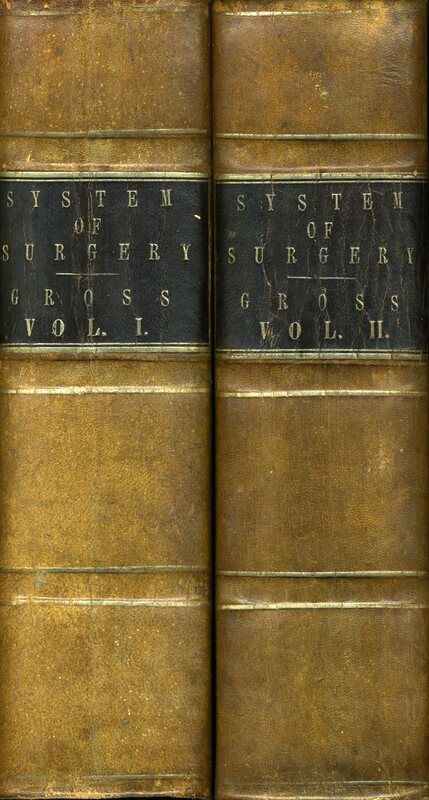 Subjects covered: medical text books, medical school history, military medicine, Civil War military surgical sets, in-depth analysis of instruments found in surgical sets, military images of surgeons, and hundreds of article on surgery and instruments from 1840 to 1870. 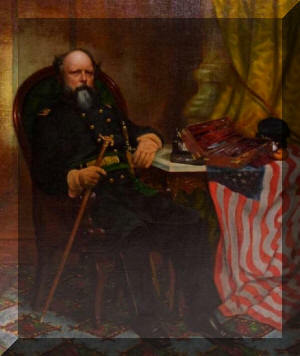 The website for Civil War Medical Antiques was created and written by Dr. Michael Echols. The name "MedicalAntiques" and "MedicalAntiques.com" is a registered Trademark and a registered domain . All photos and material on this site are copyrighted 1998 - 2016. Please obtain direct permission to use any and all material on this site, including the photographs. You may not use any of the content of this Web site on any other Web site without specific e-mail permission from Dr. Doug Arbittier. Primary, secondary, and high-school students may use content without direct permission for homework assignments, but a credit to the web site would be appreciated. All others must have direct written permission from Dr. Douglas Arbittier for use of any and all content on these web pages. 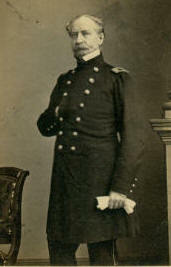 Please request permission before commercial use or publication of any content or photos on this site and credit any use with: "American Civil War Surgical Antiques" All content and all original photography on this Web Site is copyrighted since 1995 and may not be used on any other web site or in commercial print without the expressed e-mail permission from Dr. Arbittier: Contact All rights reserved. Students doing reports or projects are welcome to use the content of this site without permission, but credits would be appreciated. Please note: information on this site may not be normally referenced as this is an active and long-term educational research project. Personal notes may not be properly cited for publication. Various articles are digitally reproduced under the 'fair-use act' of the copyright laws and are intended for educational purposes only. Many citations are from Google digital 'books' and can be traced backwards via a search of a unique string in the citation.